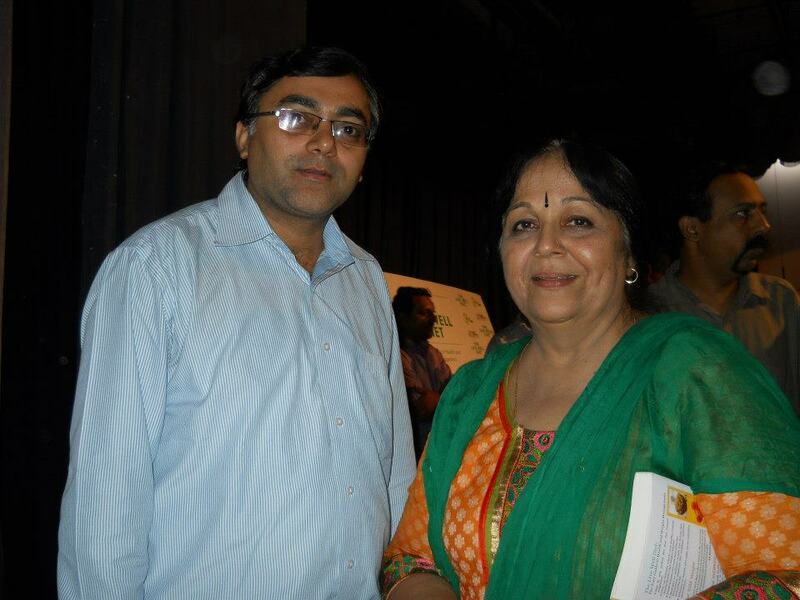 With actress Rohini Hattangadi (Suhasini Chauhan from Agneepath who won the 1991 Filmfare Best Supporting Actress Award) an eminent Indian film, theatre and television personality . . .